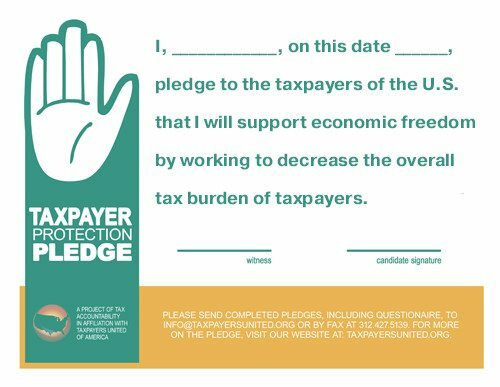 The Taxpayer Protection Pledge is a project of Tax Accountability, the political action arm of Taxpayers United of America. 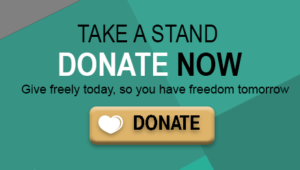 In order to be considered for an endorsement, completed pledges must include both pledge and questionnaire. Please send to info@taxpayersunited.org or by fax at 312.427.5139.